I originally wrote this review in 2010, and I must say, I'm even more excited about the One Year Adventure Novel curriculum in 2018 than I was back then. I've interspersed my updated thoughts below in italics. We found a creative writing curriculum that has inspired our kids. Last year Jaden and Jerah both took a writing class from another homeschool mom who used the Write Shop curriculum. At the time, Jerah already enjoyed writing, but Jaden changed from hating writing to starting to develop a real love for it as a direct result of the class. I was so excited to see both of them so eager to write! So this school year I looked for a curriculum that would help them develop their writing skills — and I found one that has more than exceeded my expectations. 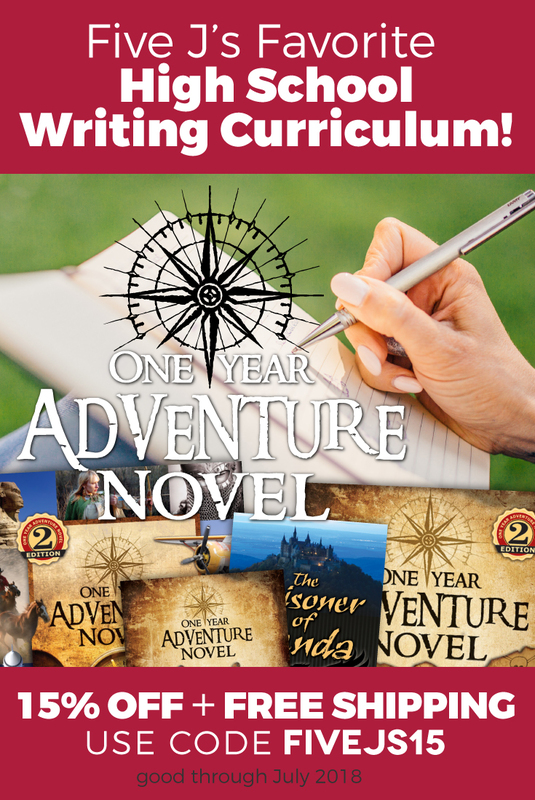 Written for students 8th-12th grade, One Year Adventure Novel (OYAN) is a DVD-based curriculum consisting of 78 lessons (it's now available as an online subscription as well). OYAN creator Daniel Schwabauer takes students step-by-step through a process that ends with the creation of an original, fully structured adventure novel. He does an excellent job teaching about what makes a story a story, one that not only engages the reader's interest, but that has real meaning. Students learn about the art (and dare I say science?) of storytelling. OYAN is not a curriculum about grammar, spelling or topic sentences. It's a fun but intense study about the structure and elements of story. At the end, not only will students be able to write their own novel, but they'll have a much better understanding — and appreciation — of other literature. I have still found this to be so true! While my oldest daughter is definitely a writer, sometimes writing as many as 10,000 words a day for her WIP (work in progress), my son is not a writer. However, he still enjoyed the curriculum and he now has a much better understanding of story structure and is much better able to analyze others' writing, even if he's not writing stories himself. Also, if your child has aspirations to do any screenwriting or playwriting, this is an EXCELLENT way to get a good foundation on the concept of story. In fact, the Summer Workshops are now offering specific tracks for students interested in screenwriting. Students watch the lesson on the DVD (or online), read the lesson in the textbook (The Compass), and then complete the assignment in the workbook (The Map), usually consisting of thought provoking questions which help the students flesh out their novel. Students outline and plan their novel during the first half of the curriculum, then spend the last half doing the actual writing. You can read FAQs about OYAN here. 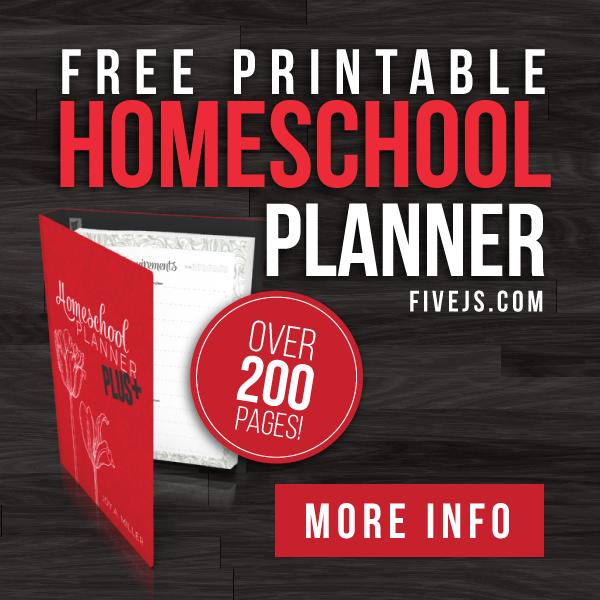 We worked through 36 lessons in the curriculum before checking out the OYAN forum, and I'm a bit upset that it took me so long to register my kids. The forum is incredible! Only students who have purchased the OYAN curriculum can register on the forum, which makes it quite an exclusive community. I say exclusive, but that doesn't mean that it's a small community. There are well over 1,000 registered members and 25-35 of them are usually online at any one time. It's a very active forum to say the least. NOTE: I had my youngest just check the current 2018 stats, and there are 2,700 registered member—and 63 were online at 9pm. Definitely an active group still! On the forum the OYANers talk 'shop' (aka writing), critique each other's works, write cooperative stories, and chat about any number of other writing-related topics. The supportive atmosphere among the members is quite evident, and I've been very pleased with how well the forum is moderated. I am very comfortable with my kids participating. They'll be having fun, but they'll be learning and improving their writing at the same time. Definitely a win-win situation. When OYANers attend a summer workshop, which I talk about below, their name tags include their real names in addition to their forum usernames since many of the student know each other only by their forum handles. Many students have gotten to know each other really well on the forum, so they are incredibly excited to finally meet in person at the workshop. Mr. Schwabauer—or Mr. S as OYANers call him—also offers free Webinars for OYAN students during which he talks about specific aspect of writing. Webinars are interactive, so students are able to ask questions in real time. We've not done a Webinar yet, but we're planning to attend next week's Webinar on the subject of "Dread." Over the years, my girls attended quite a few webinars with Mr. S. It's an amazing opportunity to speak directly to their 'teacher' and to learn even more from him. And it's yet one more thing that makes this curriculum so unique and amazing. While investigating the forum this last week, I also discovered that OYAN will be holding a writing workshop this upcoming summer. In true OYAN style, it's billed as "4 full days of epic epicness" — and I have no doubt it will be exactly that. Fun, information, and educational. The workshop is definitely something the kids are excited about attending. Four full days of epic epicness is not an overstatement. The Summer Workshops are amazing! My oldest daughter attended her first workshop in 2011 and has been to five workshops since. She's hoping to make it to her first WINTER workshop this year along with my husband (who will attend with her since he's a writer himself!). My youngest daughter has attended two workshops as a student, but attended several more as a sibling before that. Summer Workshops are held on the beautiful campus of MidAmerica Nazarene University in Olathe. And I'm not kidding when I say the workshops are a cross between a writing conference, church camp, and Comic-Con! Cosplay is everywhere, from Star Wars to Dr. Who to Anime and everything in between. Some students even make their own chainmail and dress in medieval costume. And elf ears are everywhere! It's an absolutely amazing AND educational experience. And in case you're wondering, I do include the workshops on my kids' high school transcripts since it's an intensive learning experience, both from the speaker sessions and the extremely helpful writing critique groups. I'm utterly amazed at how much of an influence this curriculum has had on our lives. My kids have made some of their closest friends through OYAN and the Summer Workshops. And it has played a pivotal role in turning my oldest daughter, Jerah, into a passionate and prolific writer. She's written well over 4 million words across all her writing projects since starting OYAN in 2010, and she's not slowing down! She's a die-hard OYANer, and will be for life. As I already said, the Summer Workshops are amazing! We consider them our family vacation, and we look forward to them every time we attend. There's probably not a week that goes by where OYAN isn't mentioned in conversation somewhere in our home…even though we haven't done the curriculum itself in quite a while. Since we've attended several workshops, we've gotten to know both the creator of the curriculum, Mr. S., and his awesome wife, Carrol (Mrs. S! ), and I've told them many times that I'm amazed at how much OYAN has influenced our lives. OYAN is way more than just a curriculum; it's a community. And there's not a single other curriculum that I'm as excited about telling others about. If your family has not tried One Year Adventure Novel yet, you're missing out! When we first looked into using OYAN, I ordered a free demo DVD that contained sample lessons and a thorough explanation about how the curriculum works. 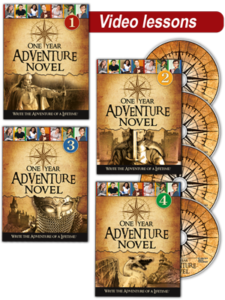 If you're interested in learning more about One Year Adventure Novel, I'd strongly suggest you order a free demo DVD. If you want to look at some samples lessons from the written part of the OYAN curriculum, you can see online them here. 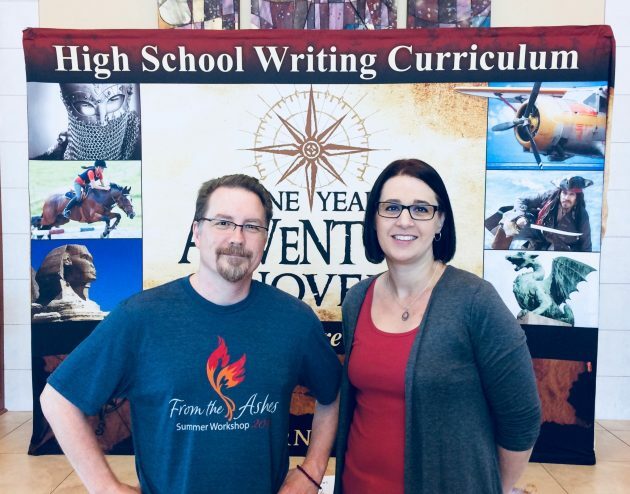 We'll be finishing up the One Year Adventure Novel curriculum this year, but thankfully that won't be the end. Next year we'll be using Mr. Schwabauer's Other Worlds curriculum which is about writing science fiction and fantasy (and is the follow-up module to OYAN). NOTE: My oldest daughter completed the Other Worlds curriculum after she completed OYAN, and she really enjoyed that as well! I definitely recommend Other Worlds, too! 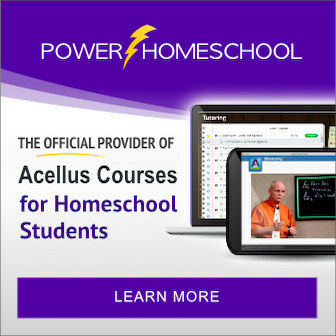 Here's a great review of the Other Worlds curriculum along with tips for helping your child learn to write fantasy and science fiction. Every year, several OYAN students submit a video to the OYAN Student Video Contest on the topic of What I love about OYAN, What OYAN taught me, How OYAN is unique, or How OYAN has impacted my writing. My kids have never submitted a video themselves, but this particular submission is one of my favorites! It won 1st place in 2016, and features Tolkien, C.S. Lewis, and Jane Austen. Enjoy! We're obviously in love with OYAN. What about you? Have you heard about One Year Adventure Novel before? 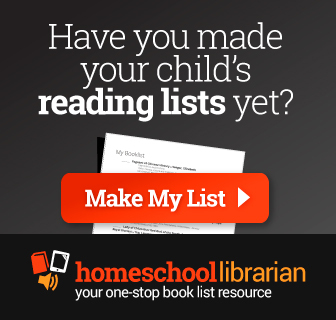 For more curriculum reviews, visit the Homeschool Curriculum Review Roundup at The Happy Housewife. Thank you for sharing this info! I just requested the demo DVD. I think this is something my 13 year old would be interested in. I have never heard of this! I'm ordering the demo right now. My kids are always writing stories of all types, and one daughter has a 64-chapter draft done. This sounds like a perfect curriculum to hone their craft. Thanks!!! You'll LOVE it. 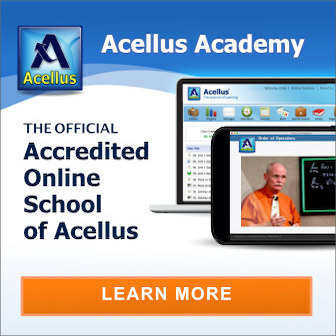 It's NOT your typical writing curriculum, as I said in my post. And the Schwabauers are wonderful people, and care so much about the students. I'd love to hear how you and your kids like it if you choose to use it. My daughter is doing the second module for it, Other Worlds, this coming year. She is SO excited. Joy, I forgot to get your card, but I found your blog through this review. I echo everything you shared in your writeup. My 3 oldest boys went through the curriculum last year and all completed a story. I was especially surprised that my 12 year old, Seth, wrote a story. I allowed him to watch the videos and do the assignments with his brothers although I did not purchase a workbook for him thinking he wasn't ready for it. Seth not only completed the story, but his spelling, vocabulary and sentence structure all improved (without tears, I might add)! I did not expect the curriculum to be so much fun, as well as inspiring. Ad a result, my children are all writing because they WANT to. They also have developed some very advanced writing techniques from Mr. S. I also agree the the Schwabauers care deeply for the students in their program. 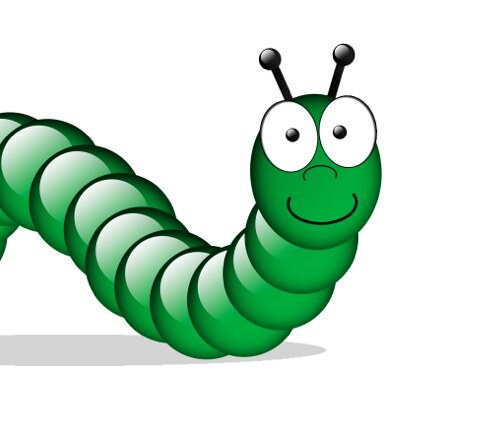 Our house is all abuzz about next year's OYAN summer writing workshop. I will be bringing at least one more son next year. 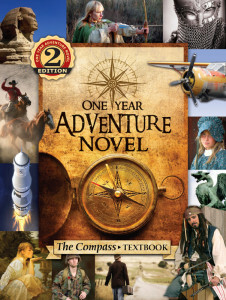 One year Adventure novel was one of the best investments I have made in homeschool curriculum in my 13 years of homeschooling! @Maris, It was so great to meet you at the workshop! My kids both had a great time, too, even my reluctant-writer son. We're planning to attend the workshop next year as well. I'm not entirely sure what Jerah's reaction would be if we DIDN'T go next year…and I don't want to find out! 🙂 This curriculum has been SUCH a blessing!